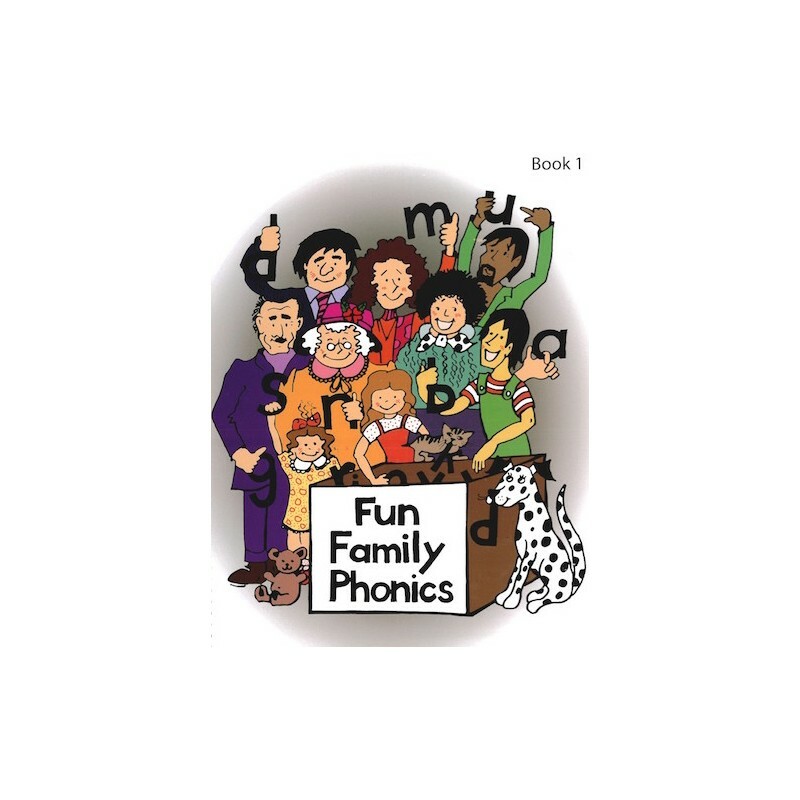 Fun Family Phonics - Book 1 (with CD) contains the stories and fun memory hooks that guide children through the sounds and shapes of the alphabet, giving parents opportunity to share the stories with their child and to review/reinforce them after each lesson. This book contains the sing-a-long Song CD. 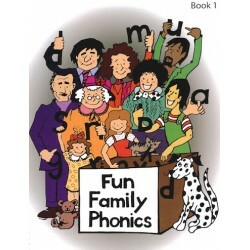 Fun Family Phonics - Book 1 (with CD) is a comprehensive guide to each alphabet lesson taught at Wind & Tide. 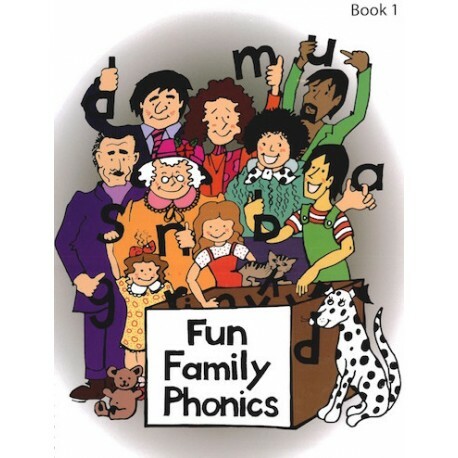 It contains the stories and fun memory hooks that guide children through the sounds and shapes of the alphabet. This book is extremely helpful to have at home as it gives parents opportunity to share the stories with their child and to review/reinforce what they have been taught in class. Wind & Tide's monthly school calendar clearly indicates which letters are being taught each month, so parents can follow along with ease. This book contains the one simple but effective sing-a-long song CD that reinforces the sound made by each le er of the alphabet.